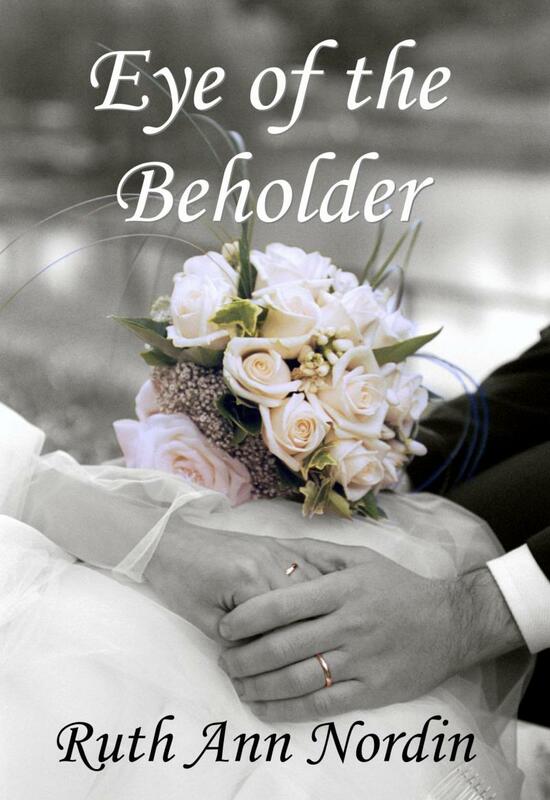 I was going to wait to announce that I published To Have and To Hold, but while I was getting this book ready, I decided to polish up Eye of the Beholder. I didn’t do anything major with Eye of the Beholder. I caught a couple of typos and fixed them (one of them being when Dave says “for now on”, I changed it to “from now on”). Very minor things. I also shortened Jessica’s explanation of how she and Tom met since I wrote A Bride for Tom. Who needs to know the details when it’s in the book, right? So like I said, I did minor adjustments. For one month, I’m offering a coupon for a free download of Eye of the Beholder. So if you have the old version and would like the polished up one, here is the link: http://www.smashwords.com/books/view/3100 and this is the coupon: GU24M. So I ramble about all of the above to say one of the changes I made to Eye of the Beholder was announcing the book To Have and To Hold at the end where I gave the first chapter. Because of this, I decided it as better to publish on Amazon right away. I could have put “Coming March 2012”, but that seemed silly since March is only two weeks away. I did publish it on Smashwords to get the ball rolling on distributing it to B&N, Apple, Sony, Diesel and Kobo (though Kobo is having so many problems right now uploading Smashwords’ books, who knows when it’ll be up there?). I know I have Nook readers, but I really want to support Smashwords, so I’m using Smashwords to go up on B&N. 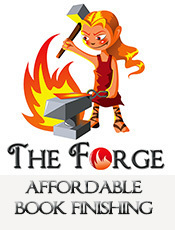 The founder of Smashwords has done a lot for authors, and this is my way of saying thank you. 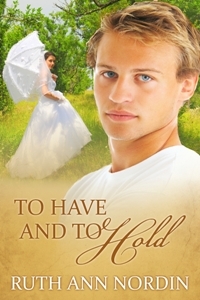 I’ll make an announcement when To Have and To Hold is up on B&N. Currently, I’m “pending approval” for distribution, which means Smashwords has to make sure my book is formatted right. Ever since Amazon has come up with KDP Select which requires authors to pull out of B&N (and other sites) to be in the program, the process of getting on B&N is quicker. So I’m hoping it’ll be up in less than a month. With Isaac’s Decision, it was up on B&N within 2.5 weeks of uploading to Smashwords. Before that, it was a month. So we’ll see. As for a contest for a chance to win To Have and To Hold, my mind is a blank. Anyone got any compelling ideas? I’ve just ordered “To Have and To Hold” from Amazon, and as soon as I finish “Isaac’s Decision” will start on this one. I have to confess that I’m enjoying the books more because I haven’t read them on the blogs and can enjoy the suspense. Last night I reached the two thirds mark with my new novella that I’m writing. Getting there slowly, but learning lots about the ancient middle east. I didn’t know you were going to sell your house. I’ll say a prayer for you. My husband will retire at the end of the month, and we’ve been going back and forth on the do we move or stay put? It’d be nice to be closer to his parents. (Mine are no longer alive.) I keep thinking that it’d be nice to be nearby in case they needed something. I just went over and got Eye of the Beholder. I’ll grab To Have and to Hold when I’m finished with it. Are there some of the other books I should read first before reading Eye of the Beholder? No, there’s no order to the books. I think Eye of the Beholder works better if read before To Have and To Hold. Hopefully, people who haven’t read either book yet will opt for the one that’s free first (at least that was my plan with placing the coupon and to compensate those who bought the old copy who might want a more polished one). Otherwise, I write each book as a stand alone. This has caused a lot of confusion, and sadly, I have two other books (wait…three) that are supposed to take place earlier in the series. I’m afraid saying “series” has been misleading. Maybe I should call them The Nebraska Books instead. That might help. LOL Right. I love getting our books up to B&N faster.